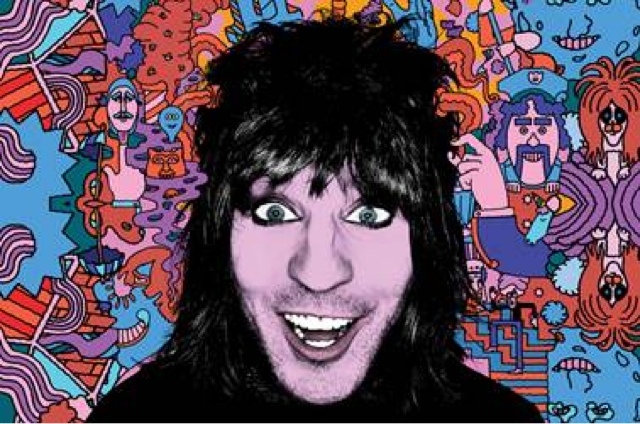 Hot on the heels of a successful first leg,NOEL FIELDING, star of multi-award winning comedy duo The Mighty Boosh, has extended his live tour, AN EVENING WITH NOEL FIELDING. The tour will recommence in Aylesbury on 12 November, with a visit to the King’s Theatre Glasgow on 15 November, wrapping up in Brighton on 13 December 2015. Expect a magical mix of Noel's unique brand of stand-up comedy, live animation, music and some of Fielding's best-known TV characters (such as The Moon andFantasy Man). There will also be muscular support from the loose stylings of Mike Fielding (Naboo / Smooth) and the physical lunacy of Tom Meeten (The Mighty Boosh / Oram & Meeten).